2 Responses to "Bright white kitchen." I totally feel your pain- I walk around my apartment all the time and want to change everything! Hi, Can you tell me where this image is from? I couldn’t find it on the House Beautiful sight. Could you give me a link? 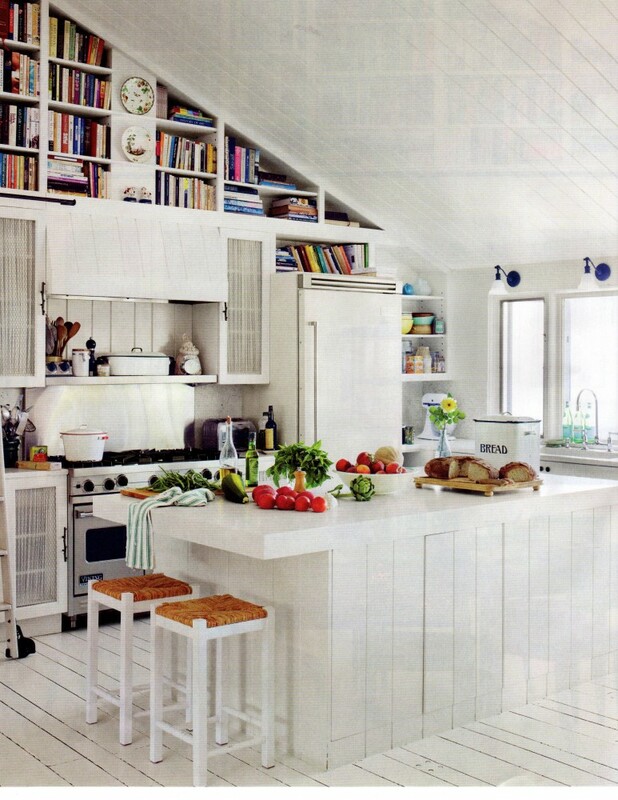 Thanks, I LOOOVE this kitchen, too and am also dreaming of a “someday” kitchen remodel.